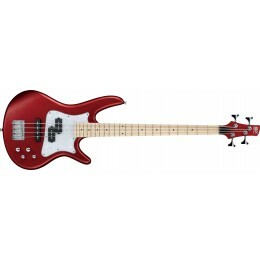 Ibanez make electric, bass, and acoustic guitars and amplifiers which are some of the most popular in the world. We have a wide range of Ibanez guitars for sale including 7 string, 8 string, electro acoustic , bass guitars and effects pedals. Ibanez electric guitars are played by some of the best known names in Rock, Pop and Jazz. Stave Vai, Joe Satriani and George Benson to name a few. Their best known iconic shape of guitar is the Ibanez RG Series which rose to fame in the 1980s through hard rock and metal. They are not just tied to heavy music though. 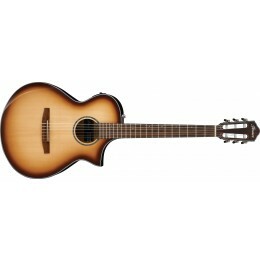 Ibanez acoustic guitars are also renowned for their playability and quality. 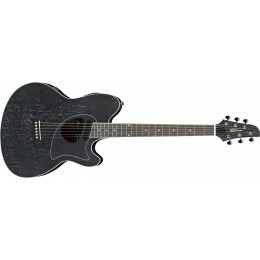 Have a look at some of the stunning Ibanez Artcore Range of semi-acoustic guitars. 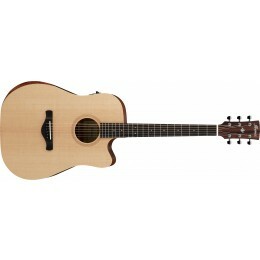 We have an Ibanez guitar available at a price to suit all budgets with guitars costing anything between £75 and £2999. We also offer finance options with buy now pay later deals. Some finance options may require a deposit. All of our guitars are dispatched quickly from our Glasgow shop.